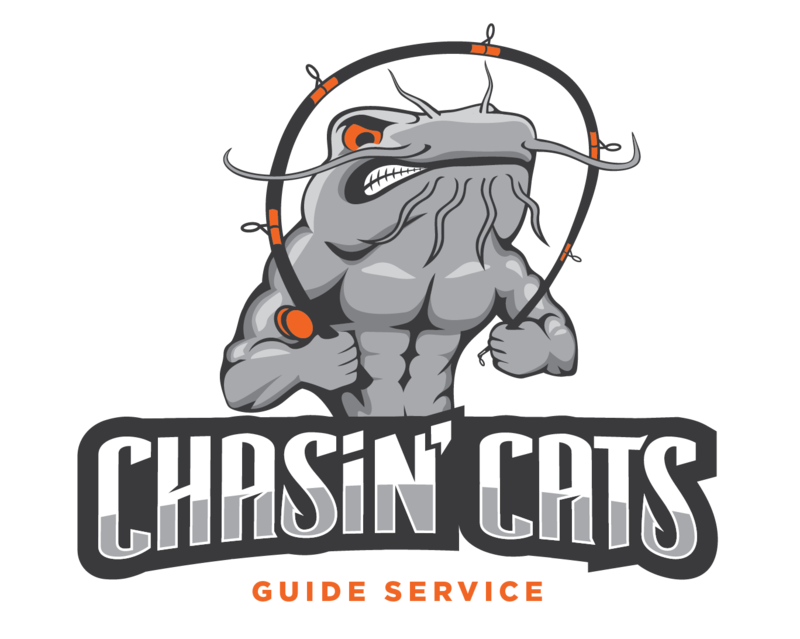 Chasin’ Cats is a Central Iowa catfishing guide service dedicated to improving your enjoyment and success out on the water. Whether you’re a beginner or seasoned catfish angler, I’ll spend the time to teach you tactics that will improve your game…those cats won’t have a chance when you’re on the water! Now booking.. Experience the best of Iowa catfishing and reserve your guided catfishing trip today. Biggest fresh water fish he's ever caught! Chasin' Cats LLC. All Rights Reserved.